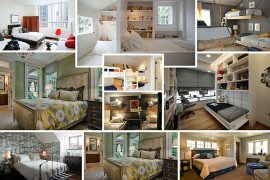 Thinking about redecorating your guest bedroom? 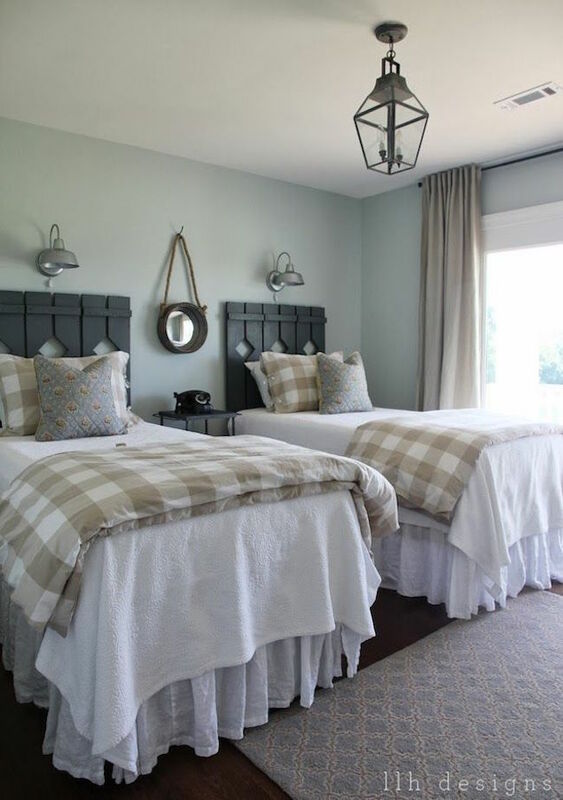 If you’re looking to replace the bed, you might want to consider going for two twin beds as opposed to the typical double or queen-sized bed — especially if you have the room for it! Think about it. 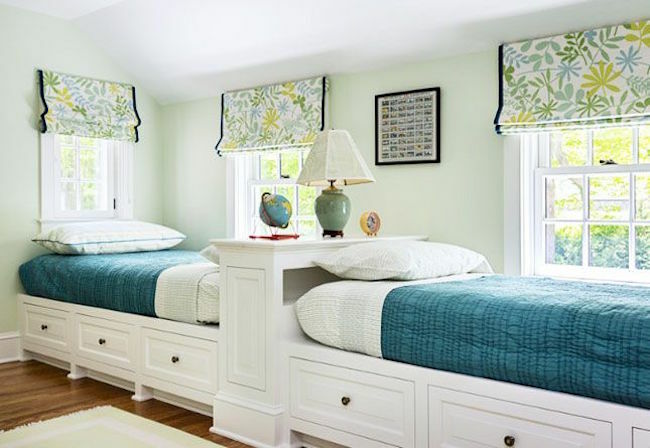 A pair of twin beds is more convenient for guests who aren’t couples, and the symmetry you can create will give your guests double the design envy! 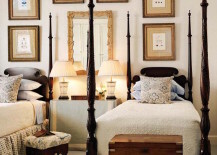 Check out these 22 beautiful guest bedrooms that will make your guests feel right at home. 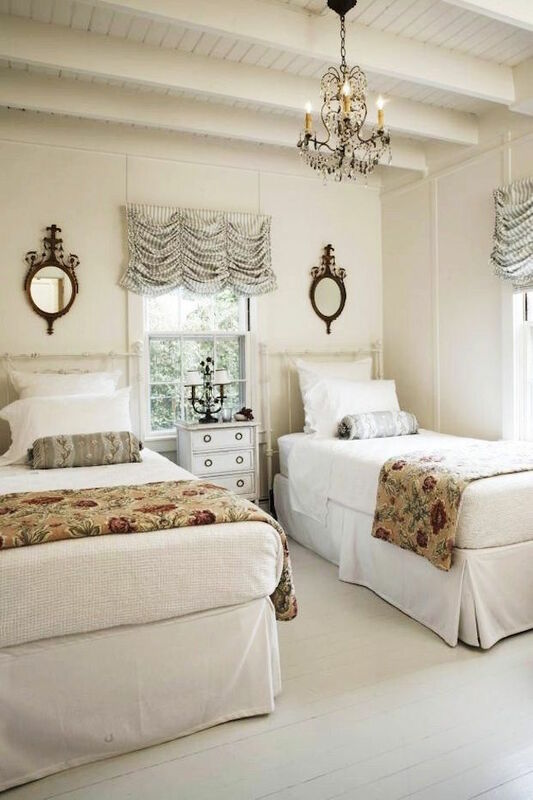 There’s no reason why you can’t splurge on some stunning beds, even if they’re not queen or king-sized. 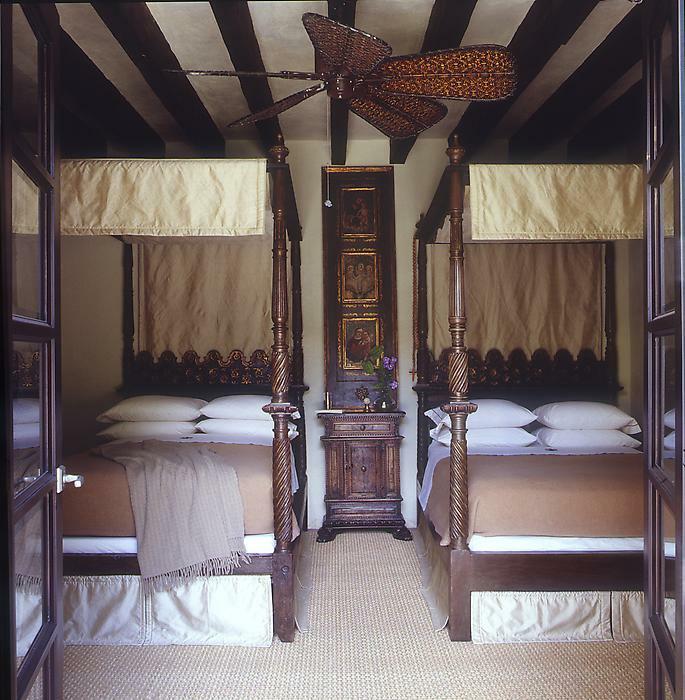 These four-post beds with intricate wood carvings featured on and are elegant and eye-catching. 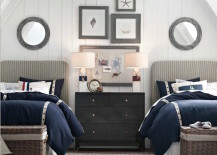 Are you afraid that your guest bedroom with twin beds might look a little young? 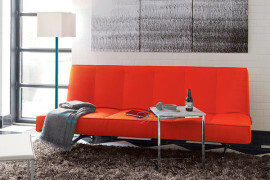 There are ways around it — and you can still have fun with color! 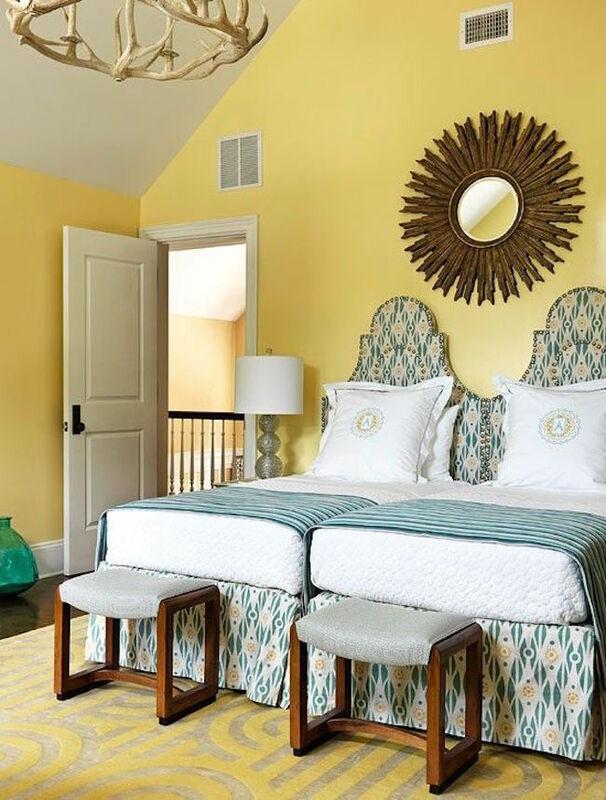 Check out this sunny yellow room with white bedding from , or go for blue with black bedding, like this second example from . 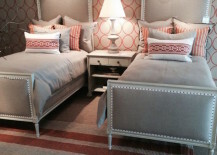 with a couple of matching accent pieces, or bright pink while keeping the bedding simple! 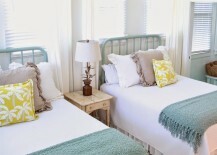 Using twin beds in a guest bedroom is perfect for the cottage or beach house. And what better way to make it look great than by going along with the beach theme? 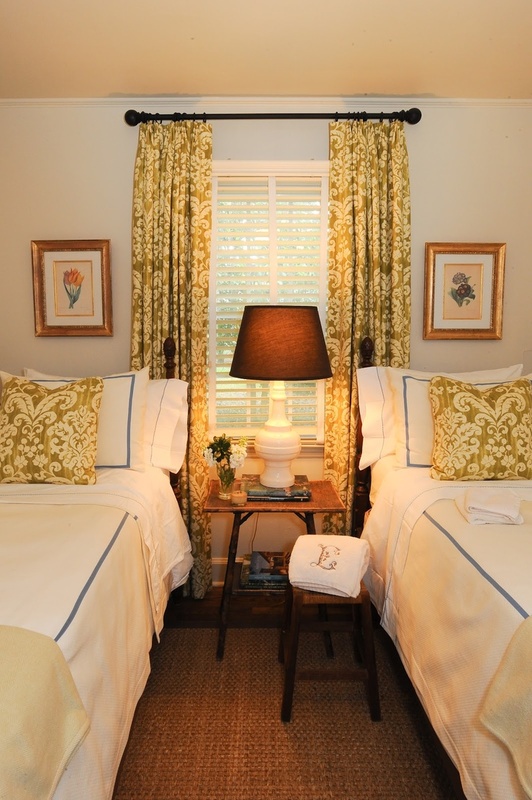 This room from keeps it fresh and white with some bursts of yellow. 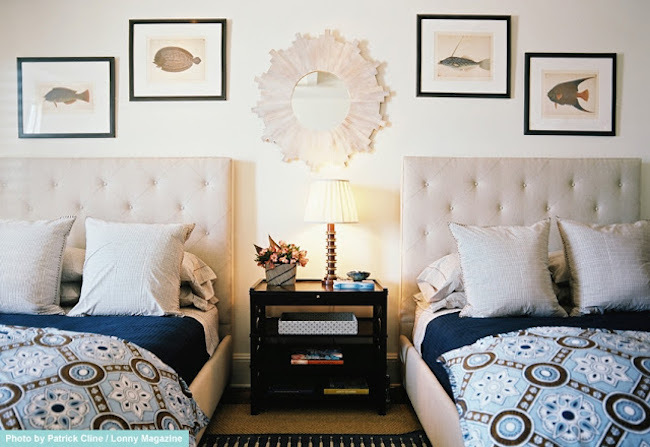 Depending on how small or oddly shaped the room is, you may find that positioning twin beds side by side just doesn’t work. Here’s a room from that solves that problem, and gains extra storage from it too! 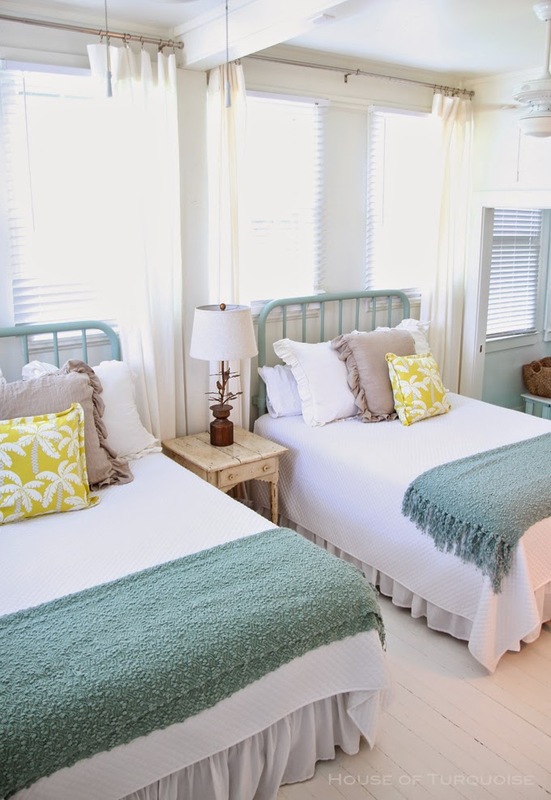 For a coastal beach theme, you can really have fun with the decor. 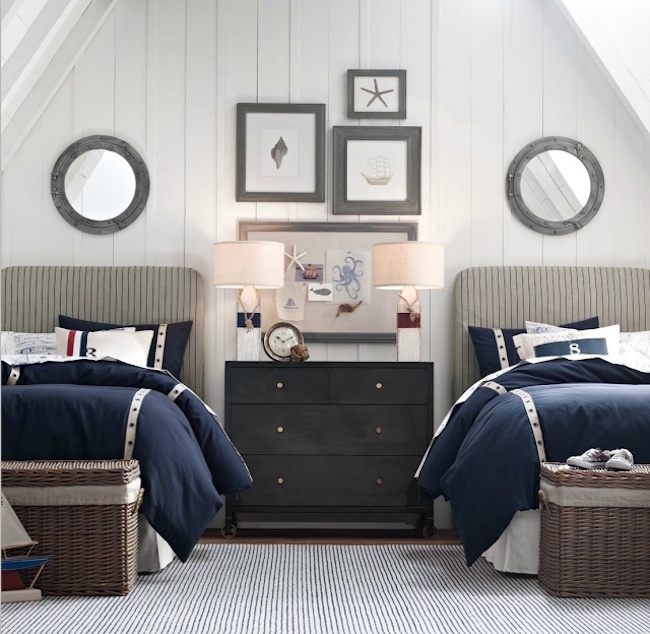 Go all out with sea-inspired wall art, pieces of coral, and shades of blue and other soft/neutral colors. even has these lovely sheets to go along with your beach look. 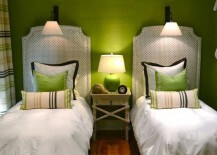 shows you how to create more of a tropical look, while takes a different route with a more masculine, nautical design. 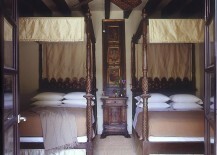 Twin beds also look quaint and comfy when you go along with a country theme. 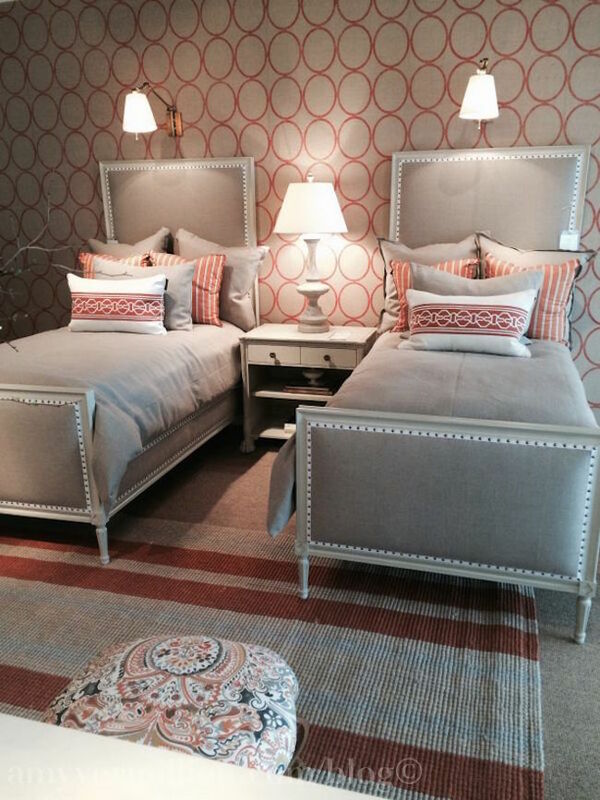 Check out these great headboards from . Charming and rustic! You can also have some real fun with the bedding. 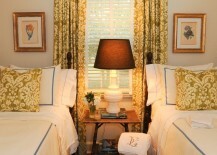 shows a couple of twin beds with cute designs on the sheets, trees and owls on the decorative pillows. 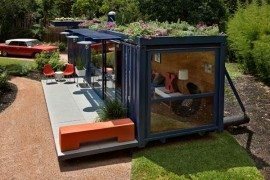 Or why not keep it simple in the country? 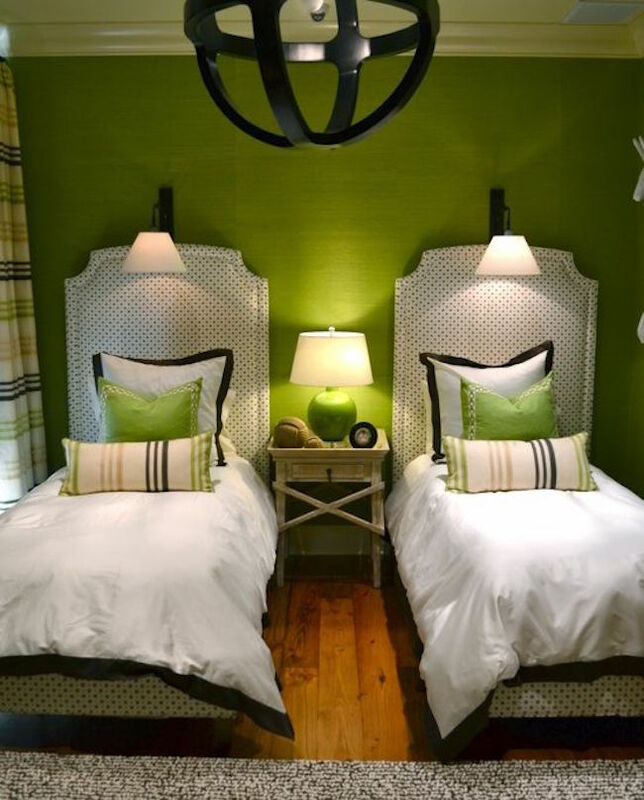 These two beds feature crips white bedding from , with a bright green wall behind them. 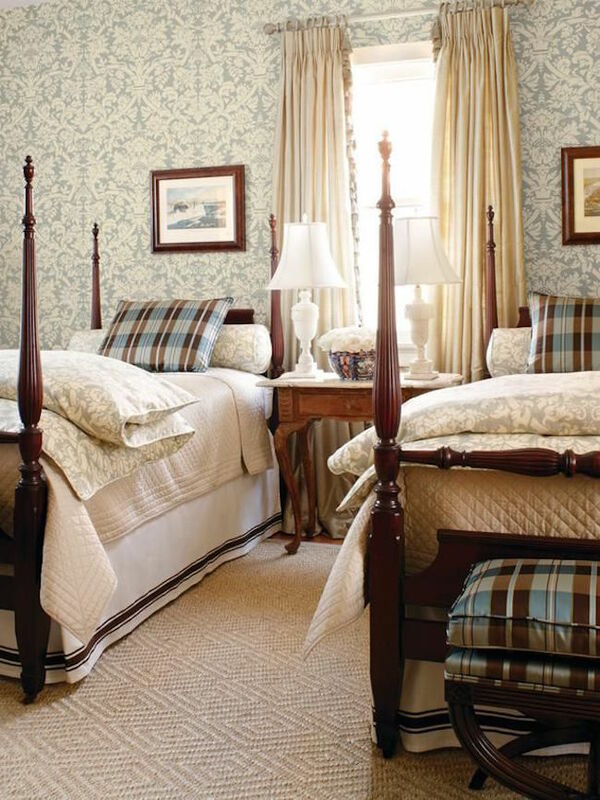 To bring a touch of elegance into your country guest bedroom, check out the use of these Legacy Home Hampton bed linens, available from . 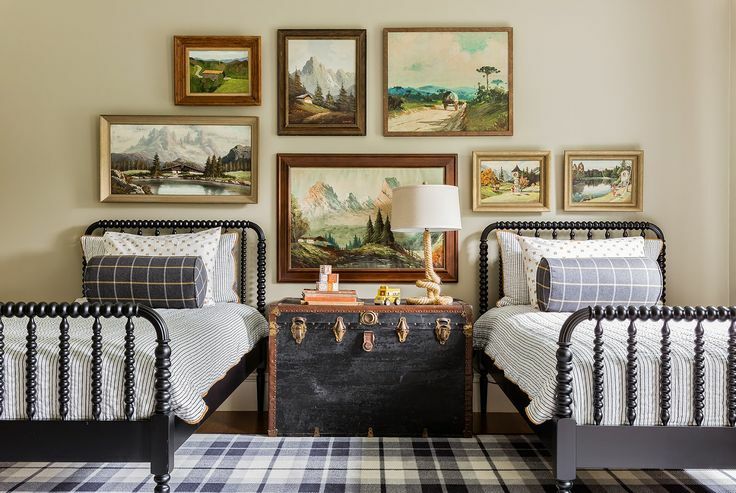 There are so many possibilities for working with patterns and textures in a guest bedroom, and you can get double the impact with two twin beds. Have a look at this fascinating red and gray room from , along with another second example from that features gold patterned curtains and matching decorative pillows. 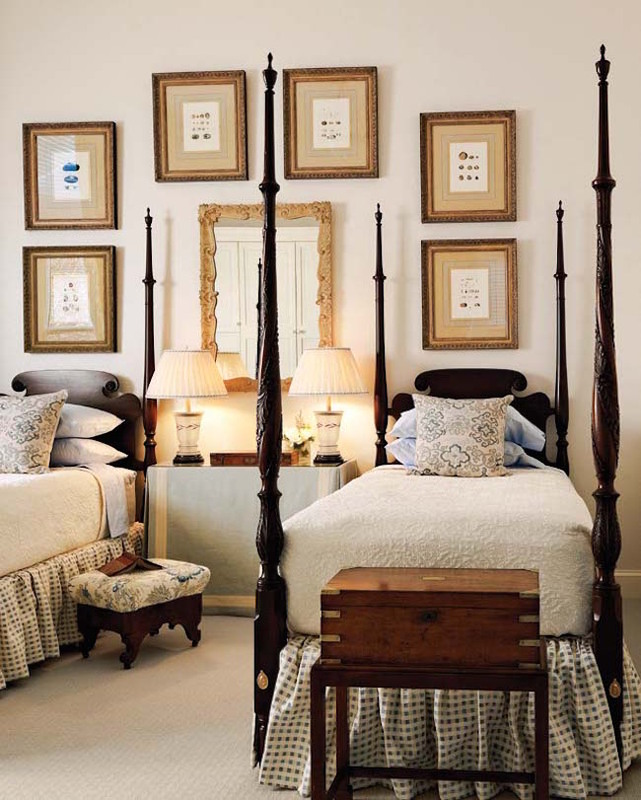 Two twin beds placed up against a wall can serve as an inspirational canvas for hanging wall art. 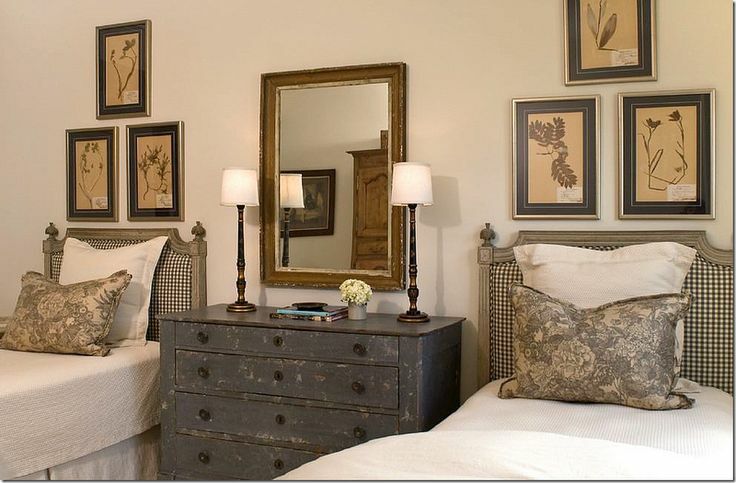 This room featured on shows you don’t have to keep it symmetrical when it comes to hanging lots of different pieces! 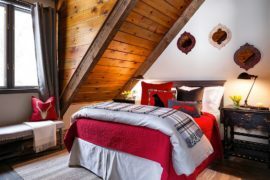 Here’s a different example from , which places a mirror above a rustic dresser in between the two beds, with a pyramid-like shape of wall art hung above each. Of course, mirrors can sometimes be better used than framed pieces of artwork. 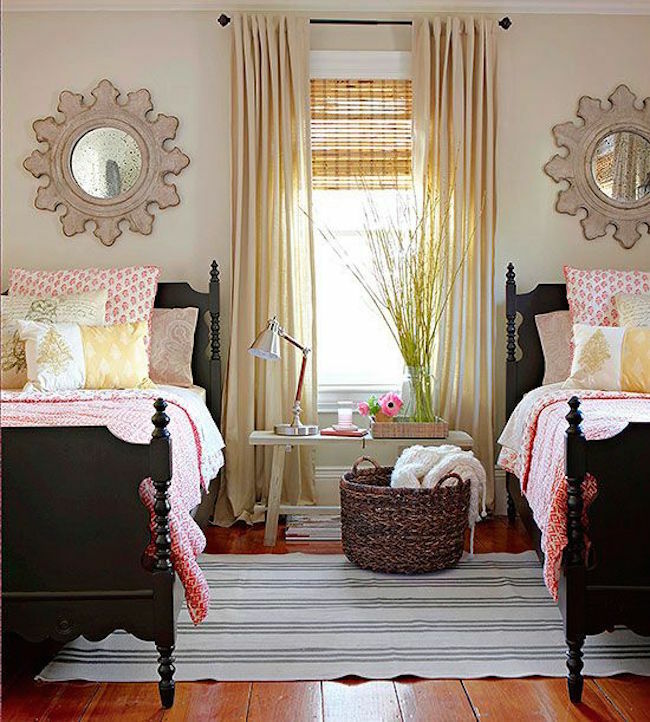 Check out these small but elegant round mirrors hung above each bed from . And that chandelier really is a beauty too!